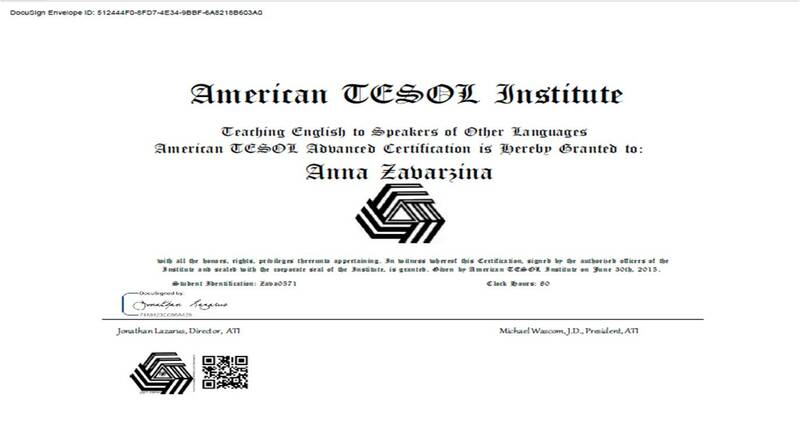 Enthusiastic professional dedicated to inspiring language learners to improve their personality. Has a passion for people and for building invaluable relations with both children and aduts. Teaching is rewarding and I like to reaize that my work really helps my students in learning the language, to see that they can find a friend in me. teaching on a one-to-one basis and in group.